Previous postOhLife, Where art thou? You are brave Gargi, to go and check the source of that sound. But then you had company (the maid). I would have probably ducked under the blanket and waited for help. Btw…there is an award for you on my blog. Haha, you are absolutely right! I am usually brave enough to check these noises out but it was only thanks to the maid that I crept close to the source. Good thing you specified the company I had, clearly my toddler couldn’t provide much support except stare wide-eyed at whatever I was looking at! Thanks for the award! How exciting! A first for me too! Me, neither! But it drives me crazy if I don’t know what the noise is. Let’s say I’m not going to venture out into the dark again very soon. If you have cicadas in India now, you have my deepest sympathies. Because you will never sleep again. 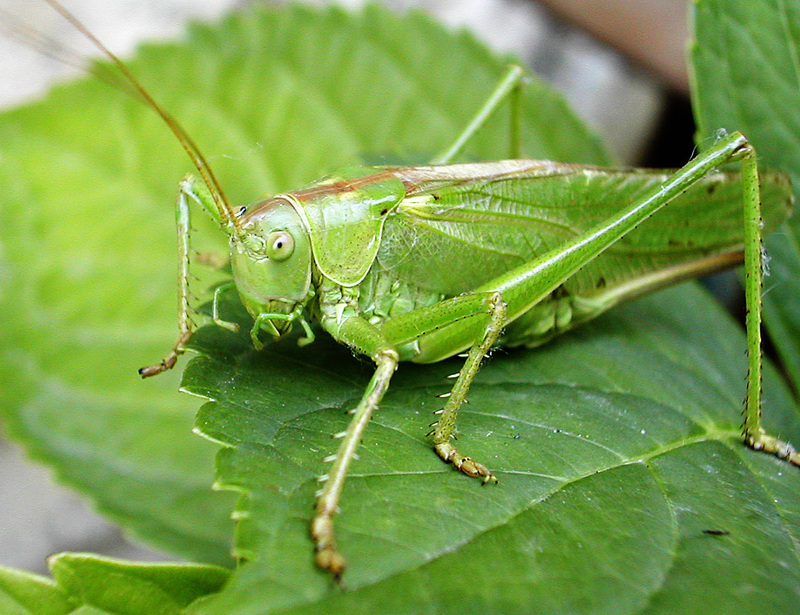 They are even louder than crickets, if you believe it, and can make noises from buzzing to the clicking you heard. Good luck tonight! Oh dear, I hope they aren’t cicadas then! But if they buzz and click its very likely its them! Will plug my iPod into my ears from tonight, methinks! The last time we agreed on something was when we got married. We’re still reeling from the impact of that decision so I don’t think we’ll be agreeing on the insect any time soon! Cicadas are definitely found in India, albeit on the far flung corners of the north-east (but that’s still India right? :)) I grew up with the sound of cicadas ringing in my ears, and I love the sound of it. A cicada-less India…banish the thought! It’s too drastic to even contemplate! Thanks, Jerusha! I didn’t even know that! I am not in the northeast but will definitely keep an eye (and ear) out for those cicadas! 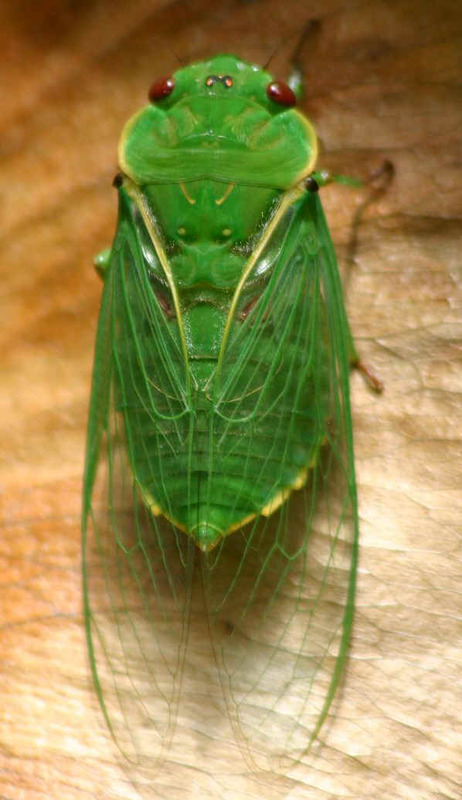 I have lived in Northeastern parts of India and Cicada insect is definitely found there.Very noisy and and i have seen them up close. Thanks for commenting, Anand. I am not keen to see them up close, just their noise is enough!